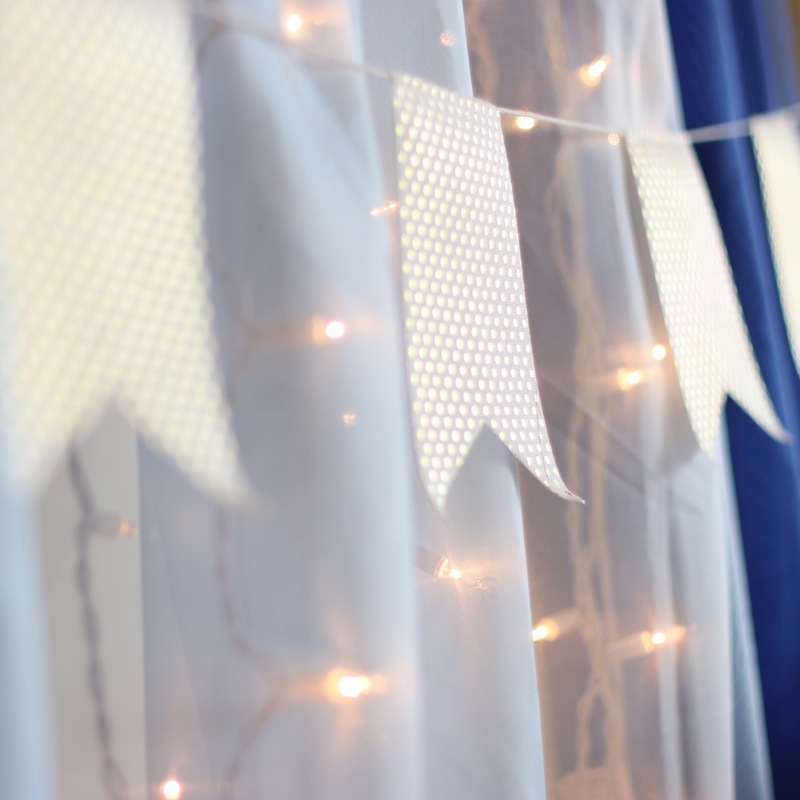 Curtain lights are super-long icicle lights that are great for decorating your fence or party. Also great for decorating children's and dorm room. They come in white (transparent) bulbs on green or white wire. Here's what you'll need to complete this easy project.